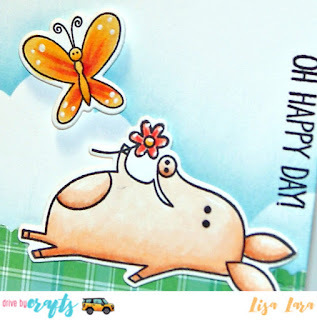 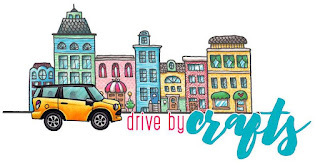 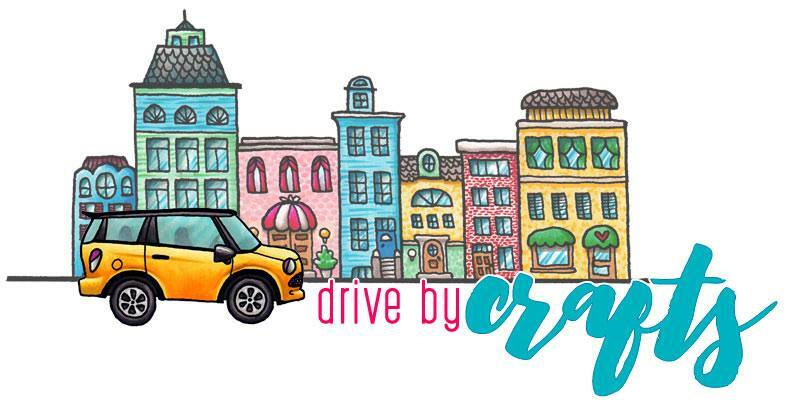 Lisa's Life Lines: Drive By Crafts - Happy PIGGY Day! 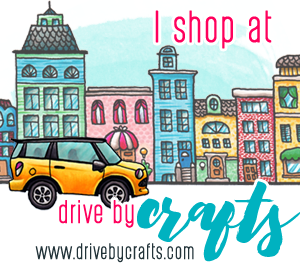 Drive By Crafts - Happy PIGGY Day! 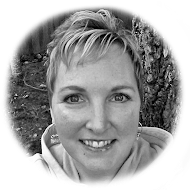 You can see all products used and instructions HERE. This is so cute and uplifting, perfect for a Monday!